Keith Kavajecz, of Kaukauna WI, is a professional walleye fisherman, specializing in tournament fishing and walleye fishing promotions. 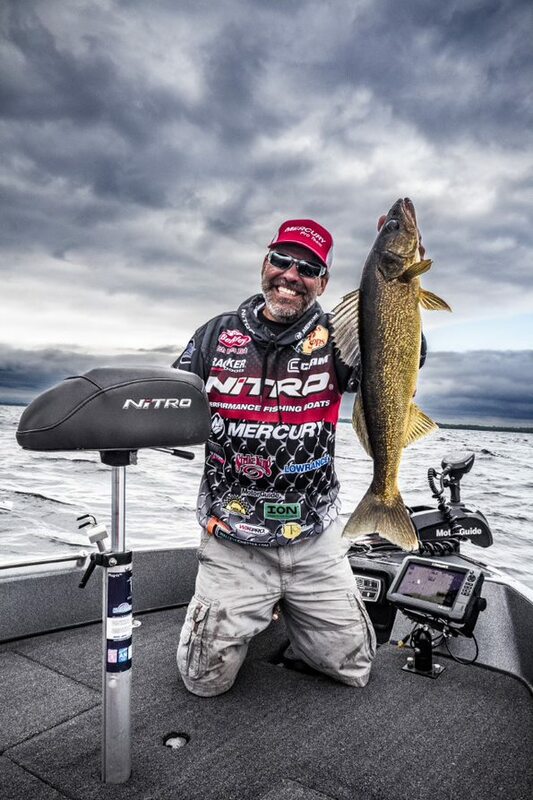 Keith is a “Legendary Angler” inductee into the National Fresh Water Fishing Hall of Fame and one of the co-hosts of the popular The Next Bite TV show. Kavajecz has been featured in publications including In-Fisherman, North American Fisherman, Walleye Insider, Fishing Facts, Outdoor Life, Field and Stream, Sports Afield and Bass & Walleye Boats to name a few. He is a book author and is featured on several walleye videos. Keith is a top-ranked pro and product consultant for numerous brands.